This site’s compliance with the above legislation, all of which are stringent in nature, means that this site is likely compliant with the data protection and user privacy legislation set out by many other countries and territories as well. If you are unsure about whether this site is compliant with your own country of residences’ specific data protection and user privacy legislation you should email help@getshopmonster.com for clarification. The Company may collect various types of information from or about you depending on how you use the Site and its various features. In particular, during the Site registration process and the getshopmonster.com subscriber registration process, you supply us various types of information, including personal information that you choose to disclose, and information regarding how you use the Site, which we collect as you interact with our Site. With respect to personal information, you may provide us with various types of information. Such information may include you and your company’s name, address, telephone number, e-mail address, transaction information, as well as billing and payment information that you voluntarily provide to the Site. This information is generally entered into fields in the registration and subscription forms and enables you to take full advantage of the products and services that we offer. Should you purchase or use any Company products or services on or through the Site, the information that you supplied during the registration process may be used to track details about those purchases or use. We may collect email addresses from customers and visitors to the Site for the purpose of communicating with customers. 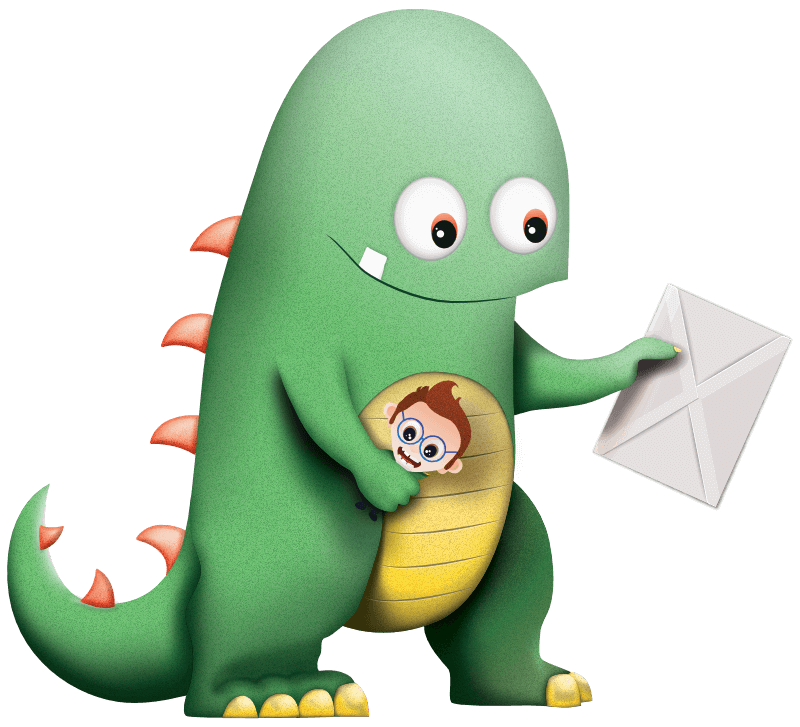 If at any time you wish to be removed from the Company’s email database, you can request removal by contacting help@getshopmonster.com. We reserve the right to contact you via postal mail, email or telephone strictly for the purpose of administering your account. Cookies and similar technologies on our websites and our mobile applications allow us to track your browsing behavior, links clicked, items purchased, your device type, and to collect various data, including analytics, about how you use and interact with our Services. This allows us to provide you with more relevant product offerings, a better experience on our sites and mobile applications, and to collect, analyse and improve the performance of our Services. We may also collect your location (IP address) so that we can personalise our Services. We hope the information below provides you with clear and comprehensive information about the technologies we use and the purposes for which we use them, but it you have any additional questions, or require any additional information, please contact us at hello@getshopmonster.com. Performance: ‘Performance’ cookies, web beacons and similar technologies collect information about how you use our website e.g. which pages you visit, and if you experience any errors. These cookies do not collect any information that could identify you and are only used to help us improve how our website works, understand what interests our users and measure how effective our content is by providing anonymous statistics and data regarding how our website is used. Accepting these technologies is a condition of using our sites, services, applications, tools or messaging, so if you prevent these from loading we can’t guarantee your use or how the security therein will perform during your visit. We also utilise 3rd party service providers to assist us in delivering on the same functions, which means that our authorised service providers may also place cookies, web beacons and similar technologies on your device via our services (third party cookies). They may also collect information that helps them identify your device, such as IP-address, or other unique or device identifiers. Although GA records data such as your geographical location, device, internet browser and operating system, none of this information personally identifies you to us. GA also records your computer’s IP address which could be used to personally identify you but Google do not grant us access to this. We consider Google to be a third party data processor (see section "Our Third Party Data Processors" below). If you wish to opt-out of Google Analytics data tracking on this website only, [google_analytics_optout]please click this link[/google_analytics_optout]. Alternatively, you can install an extension to your browser software which is available here. You may manage certain cookies, web beacons and similar technologies we place by choosing the Cookie Settings option upon first visit to our website. We use a number of third parties to process personal data on our behalf. These third parties have been carefully chosen and all of them comply with the legislation set out in "Relevant Legislation" section (above). Some of these third parties are based in the USA and are EU-U.S Privacy Shield compliant. This website is hosted by WP Engine within a UK data centre located just outside London. All traffic (transferral of files) between this website and your browser is encrypted and delivered over HTTPS. Once you register with ShopMonster and sign in to the Service, you are not anonymous to ShopMonster. When registering with ShopMonster, you provide Personal Data, which may include company name, industry, number of employees, phone number, your title, city, state, country, postal/zip code, a user name, confirmed email address, and a password. ShopMonster also may collect, at your option, certain preference and demographic information from you. All information collected by ShopMonster is used for internal purposes of providing the Service, providing support to users, and to improve services. Aggregating non-identifying information supplied by users allows ShopMonster to understand its user-base and to improve services. ShopMonster does not intentionally gather Personal Data about visitors who are under the age of 13. ShopMonster discloses potentially personally-identifying and personally-identifying information only to those of its employees, contractors and affiliated organisations that need to know that information in order to process it on ShopMonster's behalf or to provide services available at ShopMonster's website. Some of those employees, contractors and affiliated organisations may be located outside of your home country; by using ShopMonster's service, you consent to the transfer of such information to them. ShopMonster will not rent or sell potentially personally-identifying and personally-identifying information to anyone. Other than to its employees, contractors and affiliated organisations, as described above, ShopMonster discloses potentially personally-identifying and personally-identifying information only when required to do so by law, or when ShopMonster believes in good faith that disclosure is reasonably necessary to protect the property or rights of ShopMonster, third parties or the public at large. You may change some but not all of Your Personal Information in Your account by editing Your profile within Your account. You may contact ShopMonster at any time at hello@getshopmonster.com if You would like ShopMonster to delete Your account and any associated data (other than Anonymous Information). The Company places a high value on protecting information transmitted via this Site. For this reason, we use state-of-the-art security solutions to process payments and to provide secure communication methods. The Company takes commercially reasonable measures to secure and protect customer-specific information transmitted via or stored on our Site. However, no security system is impenetrable. We cannot guarantee that information users supply to us will be totally secure.